The National Weather Service says there is a slight risk for severe weather in the entire South Jersey region on Wednesday. It may still be winter, but the weather may seem more like spring or summer later today as severe weather is expected to move through the Burlington Township region. The National Weather Service said in a briefing the entire South Jersey area is under a slight risk for severe weather today. 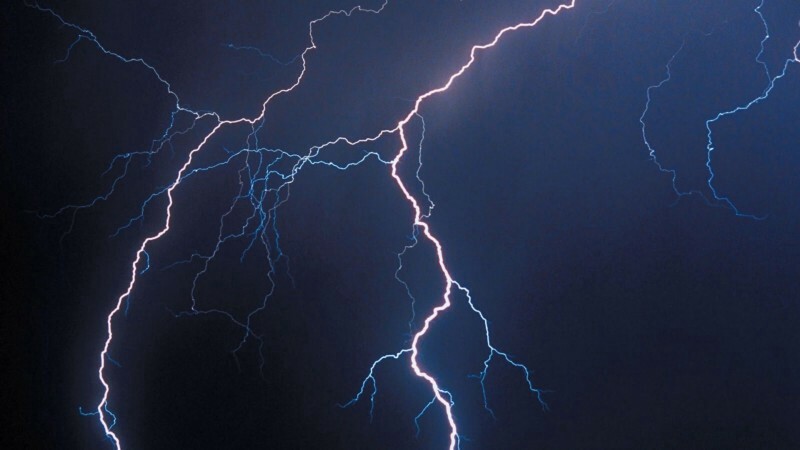 The briefing cites wind gusts in excess of 60 miles per hour, flooding and dangerous cloud-to-ground lightning as the biggest hazards in today’s storms. There is the potential for one or two lines of strong to severe thunderstorms to pass through the area today. One line could pass through between 3 and 6 p.m., while another line could hit the area in the evening prior to 11 p.m. Storms will likely leave the area by midnight as a cold front passes through the region and cools off temperatures. A slight risk of severe weather means short-lived, not widespread or isolated intense storms are expected. For more on today’s forecast, visit www.weather.gov/media/phi/current_briefing.pdf.